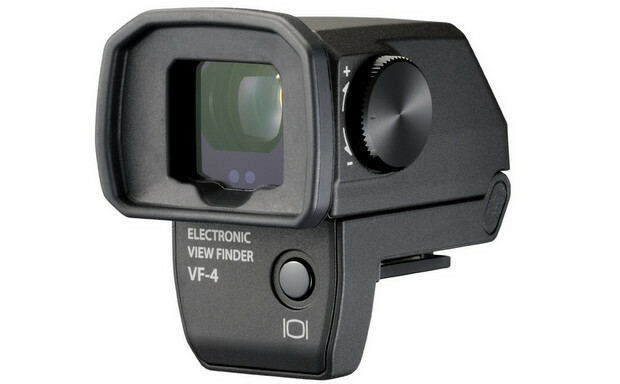 Latest in the line of Olympus attachable electronic viewfinders (EVFs) is the VF-4 which can be used for their new Olympus Pen E-P5 Micro Four Thirds camera, as well as the older PEN range and the XZ-2 compact camera. The VF-4 is an impressive piece of technology, offering a high resolution 2.36m dots (better than the OM-D’s EVF), the ability to tilt up to 90 degrees for low angle shooting and a built in eye sensor for automatically switching between the LCD screen and EVF. 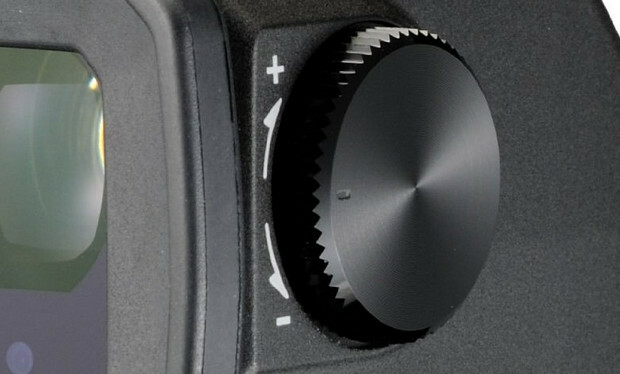 Unlike some EVFs we’ve used, the Olympus switches speedily, with the company claiming a display time lag of approximately 0.032 seconds. Which is pretty nippy by anyone’s measure. Magnification is 1.48x (0.74x 35mm equivalent) so it won’t feel like you’re peering down a tunnel, and it has built in dioptre adjustment. The viewfinder is well built and unlike its VF-2 predecessor, comes with a locking mechanism to ensure it doesn’t slip off the camera. Priced at £249, this is pretty much an essential purchase if you’ve just bought the E-P5 camera, and a pretty compelling one if you own any of the other compatible cameras (although the eye switching only works with the E-P5 – users of other models will need to use the switch located underneath the viewfinder). Buy on Amazon: Olympus VF-4 Electronic Viewfinder for MFT Cameras. I only paid £210 for mine at Bristol cameras! !